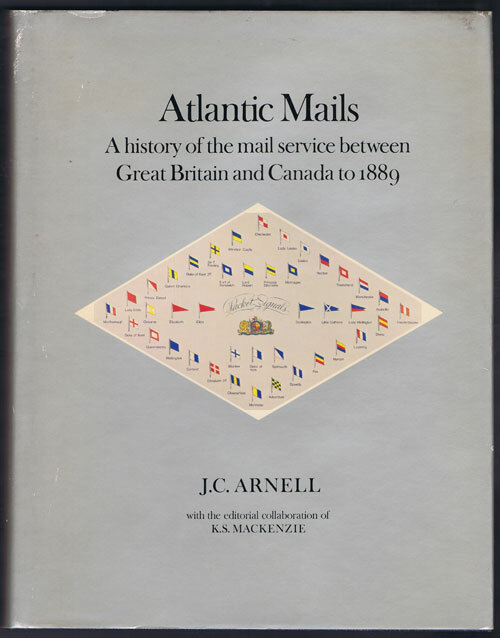 ARNELL J.C. - Atlantic Mails - A History of the Mail Service between Great Britain and Canada to 1889. ARNELL J.C. and MACKENZIE K.S. - Atlantic Mails - A History of the Mail Service between Great Britain and Canada to 1889.